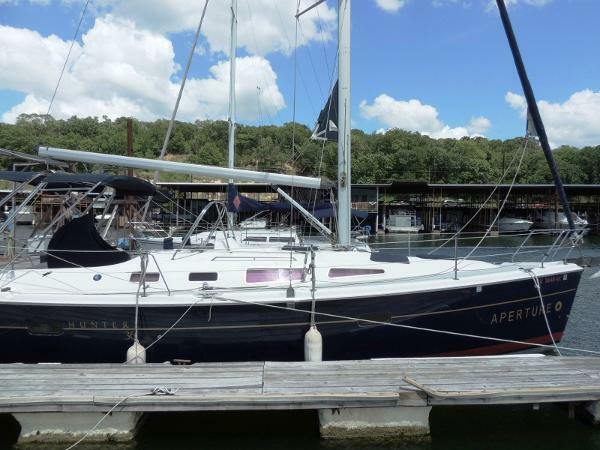 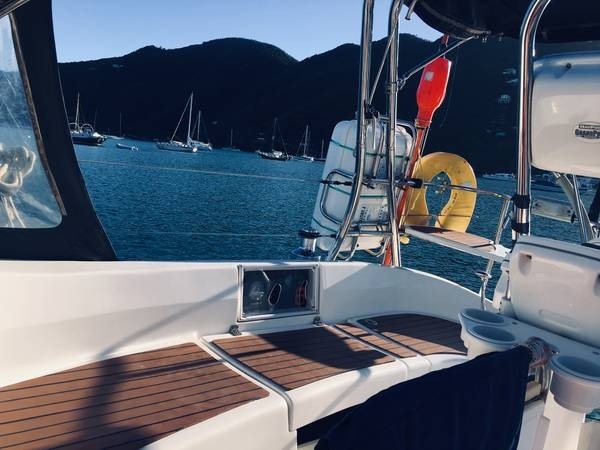 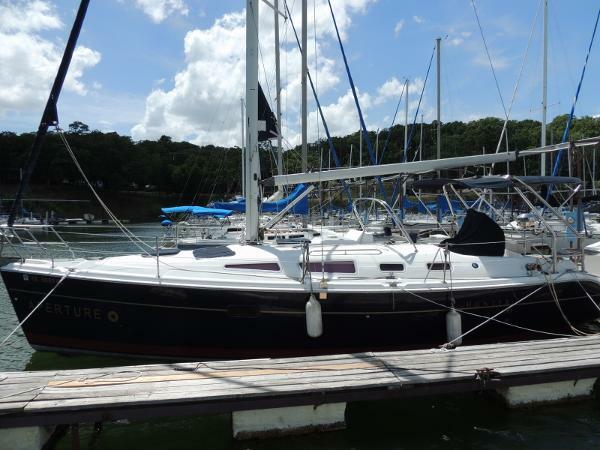 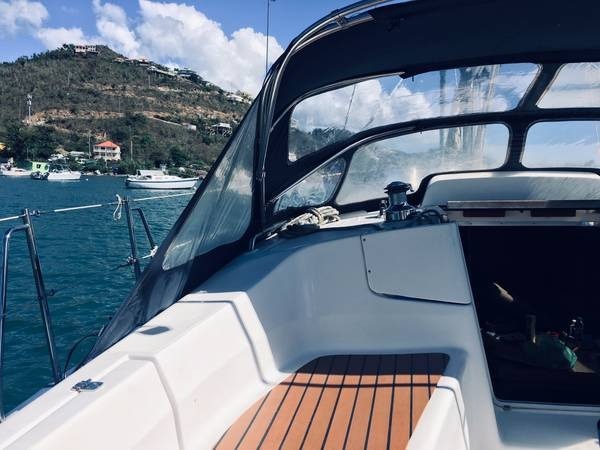 Generator, Air Conditioning, Bow Thruster "Aperture" is a 2004 Hunter 36 that is in great shape. 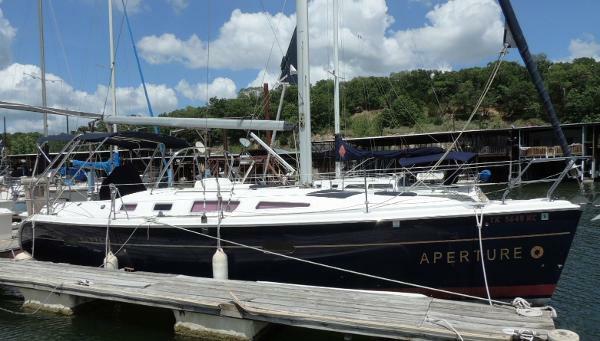 Her dark blue hull make her a stand-out wherever she is. 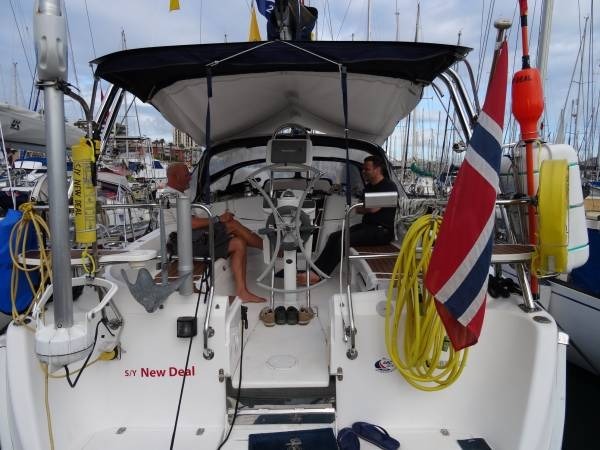 She is loaded with electronics, air conditioning, generator and even a bow thruster.